While the fluid mosaic model outlines the general composition of the membrane, the MCAT expects us to have a stronger grasp of the specifics, especially as it pertains to lipids and proteins. The cell membrane is composed predominantly of lipids with some associated proteins and carbohydrates. At times, the cell membrane as a whole will be referred to as a phospholipid bilayer, as it is the primary component of this barrier around the cell. Within the cell membrane, there are a large number of phospholipids with very few free fatty acids. In addition, steroid molecules and cholesterol, which lend fluidity to the membrane, and waxes, which provide membrane stability, help to maintain the structural integrity of the cell. While the structural details of these lipids were discussed in detail in Chapter 5 of MCAT Biochemistry Review, we will briefly describe their key points here. Fatty acids are carboxylic acids that contain a hydrocarbon chain and terminal carboxyl group. Triacylglycerols, also referred to as triglycerides, are storage lipids involved in human metabolic processes. They contain three fatty acid chains esterified to a glycerol molecule. Fatty acid chains can be saturated or unsaturated. Unsaturated fatty acids are regarded as “healthier” fats because they tend to have one or more double bonds and exist in liquid form at room temperature; in the plasma membrane, these characteristics impart fluidity to the membrane. Humans can only synthesize a few of the unsaturated fatty acids; the rest come from essential fatty acids in the diet that are transported as triglycerides from the intestine inside chylomicrons. Two important essential fatty acids for humans are α-linolenic acid and linoleic acid. Saturated fatty acids are the main components of animal fats and tend to exist as solids at room temperature. Saturated fats are found in processed foods and are considered less healthy. When incorporated into phospholipid membranes, saturated fatty acids decrease the overall membrane fluidity. Trans fats, which result from the partial hydrogenation of some unsaturated fatty acids, have been banned from certain stores and cities because of their health risks. Part of the health concern is due to their ability to lower membrane fluidity, in addition to the tendency of trans fats to accumulate and form plaques in blood vessels. By substituting one of the fatty acid chains of triacylglycerol with a phosphate group, a polar head group joins the nonpolar tails, forming a glycerophospholipid, commonly called a phospholipid. Phospholipids spontaneously assemble into micelles (small monolayer vesicles) or liposomes(bilayered vesicles) due to hydrophobic interactions. Glycerophospholipids are used for membrane synthesis and can produce a hydrophilic surface layer on lipoproteins such as very-low-density lipoprotein (VLDL), a lipid transporter. In addition, phospholipids are the primary component of cell membranes. Phospholipids serve not only structural roles, but can also serve as second messengers in signal transduction. The phosphate group also provides an attachment point for water-soluble groups, such as choline (phosphatidylcholine, also known as lecithin) or inositol(phosphatidylinositol). 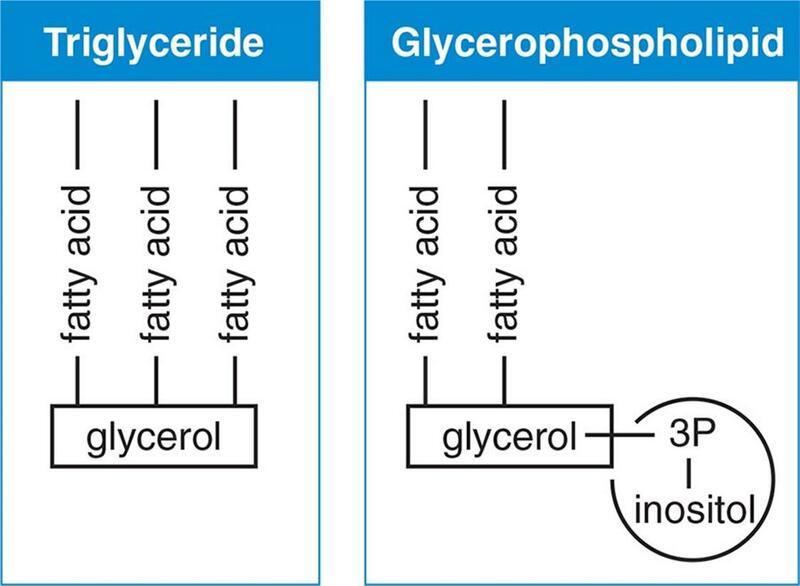 A comparison of triacylglycerols and glycerophospholipids is shown in Figure 8.2. Sphingolipids are also important constituents of cell membranes. 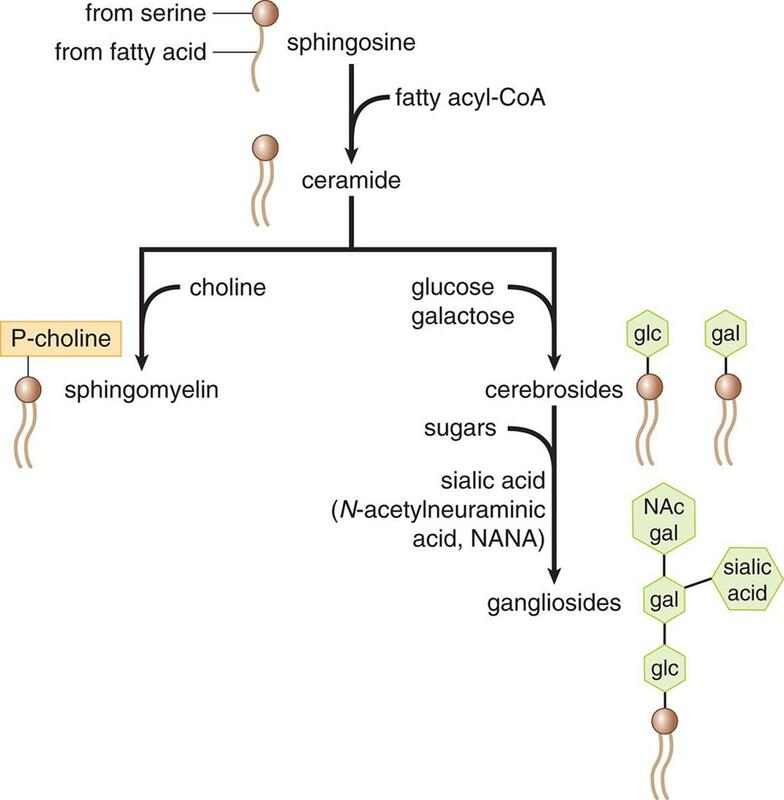 Although sphingolipids do not contain glycerol, they are similar in structure to glycerophospholipids, in that they contain a hydrophilic region and two fatty acid-derived hydrophobic tails. The various classes of sphingolipids shown in Figure 8.3 differ primarily in the identity of their hydrophilic regions. Classes of sphingolipids and their hydrophilic groups include ceramide, sphingomyelins, cerebrosides, and gangliosides. Figure 8.3. Types of Sphingolipids Sphingolipids are sequentially modified to form each of the biologically necessary molecules in the class. The ratio of certain sphingolipids to glycerophospholipids can help to identify particular membranes within the cell, but memorizing this information is unnecessary for Test Day. Where small details like this are important, they will be provided in a passage. Cholesterol is associated with a number of negative health effects and receives a lot of negative press; however, it is also a very important molecule in our cells. 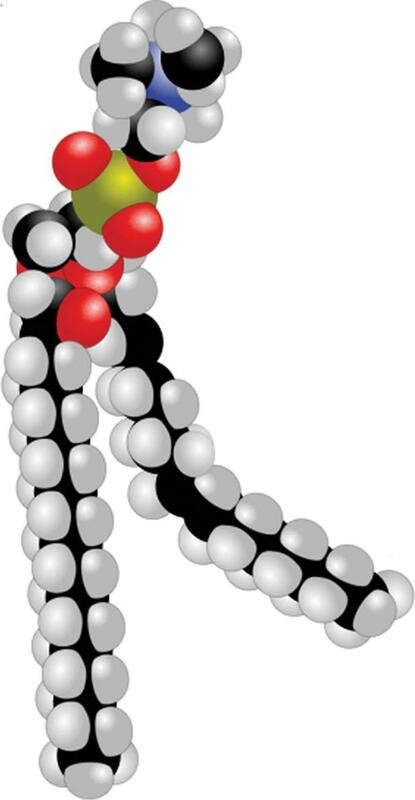 Cholesterol not only imparts fluidity to membranes, but it is also necessary in the synthesis of all steroids, which are derived from cholesterol. The structure of cholesterol is similar to that of phospholipids in that cholesterol contains both a hydrophilic and hydrophobic region. Membrane stability is derived from interactions with both the hydrophilic and hydrophobic regions that make up the phospholipid bilayer. While cholesterol stabilizes adjacent phospholipids, it also occupies space between them. This prevents the formation of crystal structures in the membrane, increasing fluidity. By mass, cholesterol composes about 20 percent of the cell membrane; by mole fraction, it makes up about half. This large ratio of cholesterol to phospholipid ensures that the membrane remains fluid. Waxes are a class of lipids that are extremely hydrophobic and are rarely found in the cell membranes of animals, but are sometimes found in the cell membranes of plants. A wax is composed of a long-chain fatty acid and a long-chain alcohol, which contribute to the high melting point of these substances. When present within the cell membrane, waxes can provide both stability and rigidity within the nonpolar tail region only. Most waxes serve an extracellular function in protection or waterproofing. The fluid mosaic model also accounts for the presence of three types of membrane proteins, as shown in Figure 8.4. Transmembrane proteins pass completely through the lipid bilayer. Embedded proteins, on the other hand, are associated with only the interior (cytoplasmic) or exterior (extracellular) surface of the cell membrane. 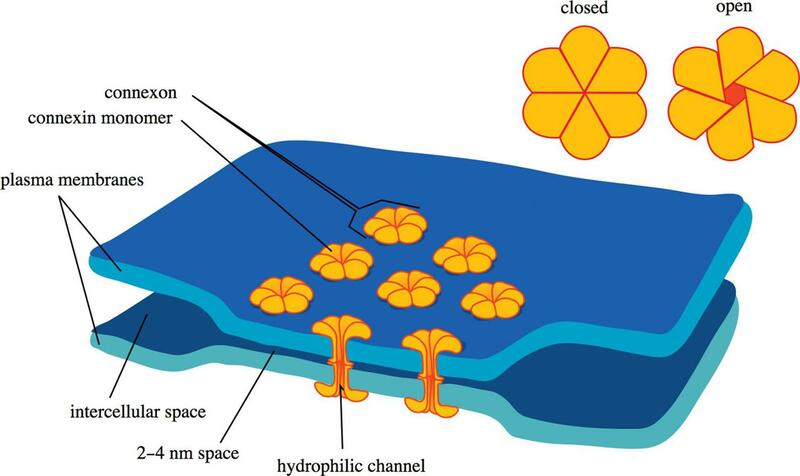 Together, transmembrane and embedded proteins are considered integral proteins because of their association with the interior of the plasma membrane, which is usually assisted by one or more membrane-associated domains that are partially hydrophobic. Membrane-associated (peripheral) proteins may be bound through electrostatic interactions with the lipid bilayer, especially at lipid rafts, or to other transmembrane or embedded proteins, like the G proteins found in G protein-coupled receptors. Transporters, channels, and receptors are generally transmembrane proteins. Carbohydrates are generally attached to protein molecules on the extracellular surface of cells. Because carbohydrates are generally hydrophilic, interactions between glycoproteins and water can form a coat around the cell, as shown in Figure 8.5. In addition, carbohydrates can act as signaling and recognition molecules. For example, blood group (ABO) antigens on red blood cells differ only in their carbohydrate sequence. Our immune systems and some pathogens take advantage of these membrane carbohydrates and membrane proteins to target particular cells. Some of the transporters for facilitated diffusion and active transport can be activated or deactivated by membrane receptors, which tend to be transmembrane proteins. For example, ligand-gated ion channels are membrane receptors that open a channel in response to the binding of a specific ligand. Other membrane receptors participate in biosignaling; for example, G protein-coupled receptors are involved in several different signal transduction cascades. Membrane receptors are generally proteins, although there are some carbohydrate and lipid receptors, especially in viruses. Biosignaling is a major function of the cell membrane. Receptors and signal cascades are covered in more detail in Chapter 3 of MCAT Biochemistry Review. 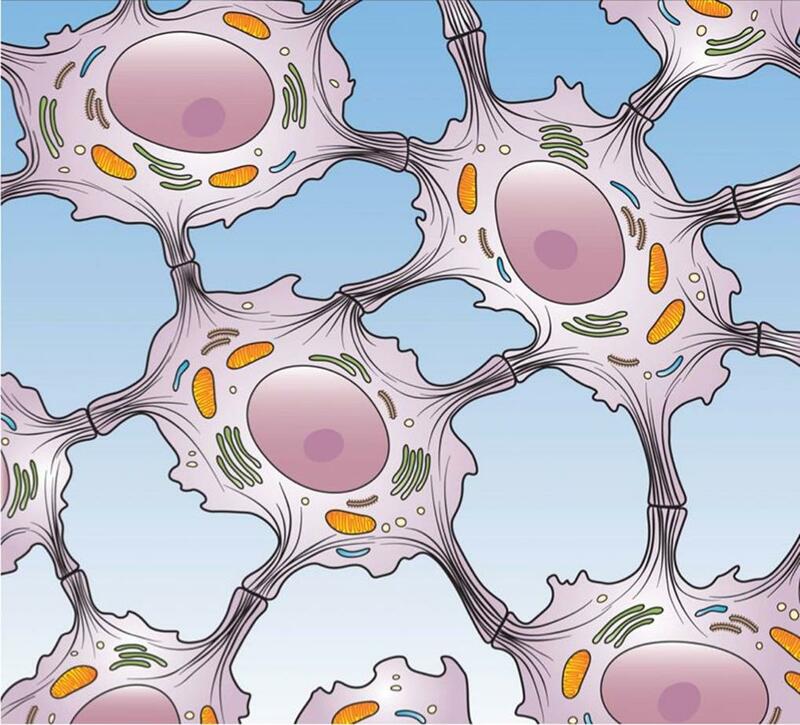 Cells within tissues can form a cohesive layer via intercellular junctions. These junctions provide direct pathways of communication between neighboring cells or between cells and the extracellular matrix. Cell–cell junctions are generally comprised of cell adhesion molecules (CAMs), which are proteins that allow cells to recognize each other and contribute to proper cell differentiation and development. Gap junctions allow for direct cell–cell communication and are often found in small bunches together. Gap junctions (connexons) are formed by the alignment and interaction of pores composed of six molecules of connexin, as shown in Figure 8.6. They permit movement of water and some solutes directly between cells. Proteins are generally not transferred through gap junctions. Figure 8.6. Gap Junction A connexon (gap junction) is composed of six monomers of connexin and permits travel of solutes between cells. Tight junctions prevent solutes from leaking into the space between cells via a paracellular route. Tight junctions are found in epithelial cells, and function as a physical link between the cells as they form a single layer of tissue. Tight junctions can limit permeability enough to create a transepithelial voltage difference based on differing concentrations of ions on either side of the epithelium. To be effective, tight junctions must form a continuous band around the cell; otherwise, fluid could leak through spaces between tight junctions. Tight junctions form a watertight seal, preventing paracellular transport of water and solutes. Tight junctions are found in the lining of renal tubules, where they restrict passage of solutes and water without cellular control. Nephrons are discussed in Chapter 10 of MCAT Biology Review. Desmosomes bind adjacent cells by anchoring to their cytoskeletons. Desmosomes are formed by interactions between transmembrane proteins associated with intermediate filaments inside adjacent cells, as shown in Figure 8.7. 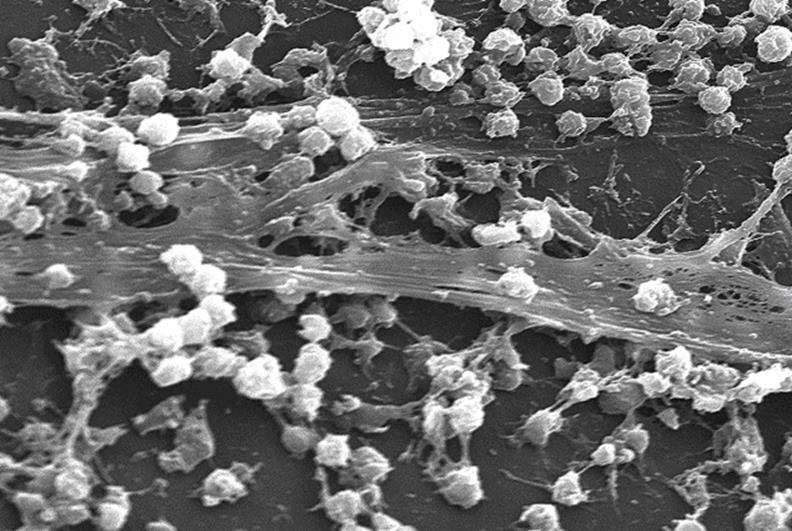 Desmosomes are primarily found at the interface between two layers of epithelial tissue. Hemidesmosomes have a similar function, but their main function is to attach epithelial cells to underlying (basement) membranes. 1. In the following phospholipid, determine whether the fatty acids are saturated or unsaturated and label their hydrophobic and hydrophilic regions. 2. How does cholesterol function as both a fluidity- and a stability-imparting molecule for the membrane? 3. What are the three classes of membrane proteins? How are they each most likely to function? 4. Contrast gap junctions and tight junctions.